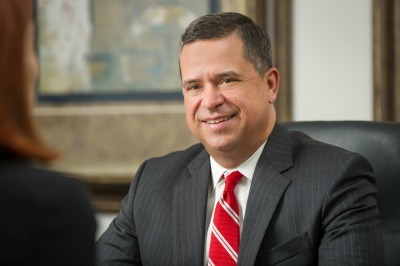 Mike is a business lawyer who represents entities and individuals, including public companies, private businesses, public-private partnerships, non-profit entities and health care providers in business transactions, legislative matters, government relations and regulatory matters and security offerings. His practice involves representing clients in matters encompassing the full life of a business such as entity formation, corporate governance, stockholder agreements and dissolution. He has significant experience in a variety of substantial business transactions such as mergers, acquisitions, joint ventures, divestitures and the myriad of contractual arrangements encountered by businesses. Mike also assists clients in protecting and licensing their intellectual property including software programs, biotechnology, and trademarks.